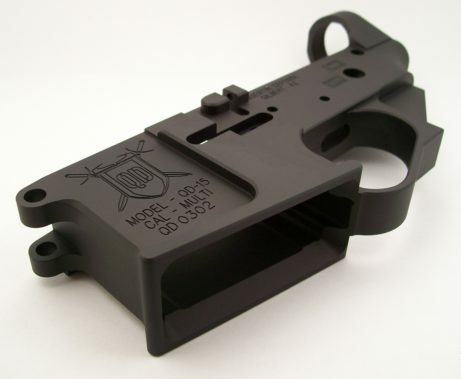 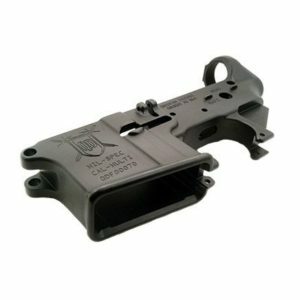 Ambidextrous billet AR-15 lower receiver manufactured by Quentin Defense, made in Gilbert, Arizona. Quentin Defense QD-15A Billet Ambi Lower Receiver. 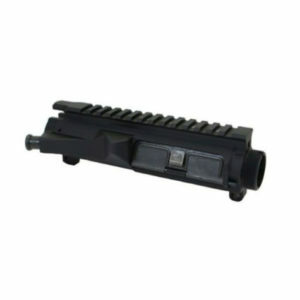 -Includes ambi bolt release hardware. 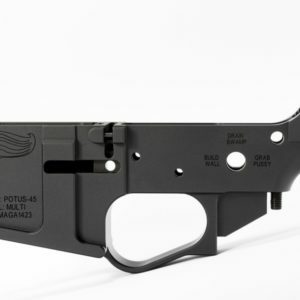 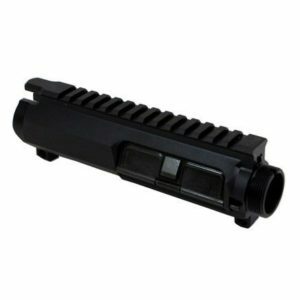 This is a firearm purchase and all firearm purchases require an FFL to ship to. 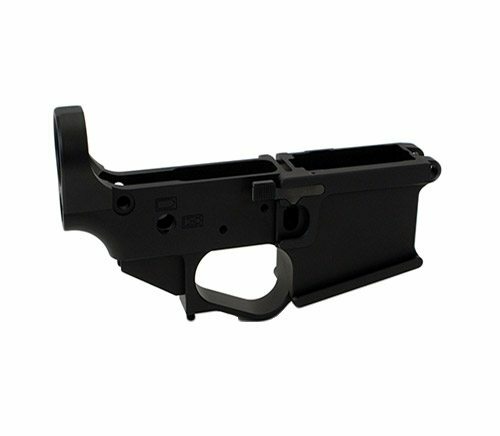 Please include your desired FFL for transfer in the comments section when making your purchase.